Morning classes are also called Part-Day class. They are offered for 3&4 year old Preschool and 4&5 year old Pre-Kindergarten. These stuents attend 9am - 1pm. 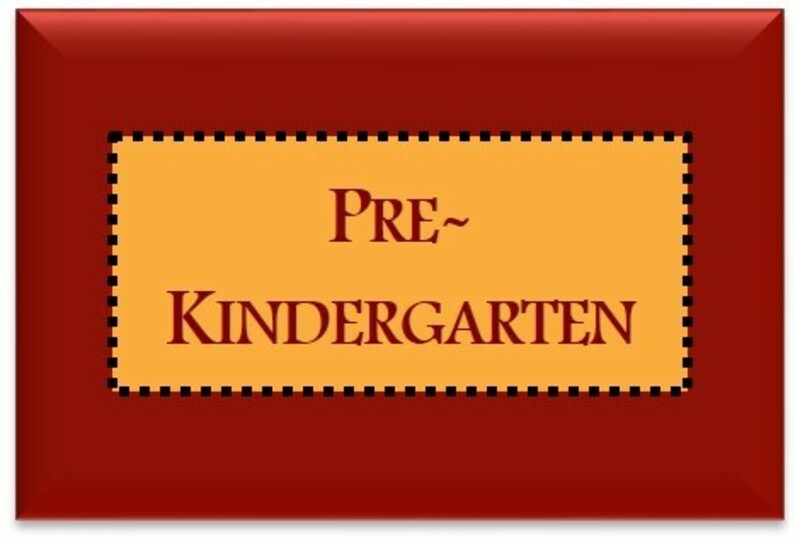 2 year old class, also known as Preschool Prep is for 2 year olds who need a shorter day to get ready for Preschool the following year.